Hello I'm Bryan, nice to meet you. I have been GM'ing for a nWoD campaign in Roll20. This is the first system that I have run on this platform and so much of my contributions will be for the nWoD system initially. As I extend my gaming into other systems, I will contribute to them as needed. 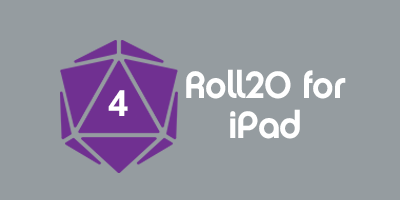 The RPG systems that I like to play and will run in Roll20 over time are (in no particular order). I will be adding some card and board games to the system as well. The first one that I added to test out card game support was 'Burn Rate'. This page was last modified on 19 April 2013, at 18:49. This page has been accessed 1,743 times.